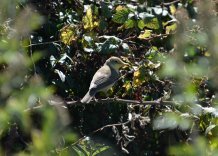 On a day with seemingly not a great deal around it came to life in the afternoon when David Bunney found a Melodious Warbler in his garden and where it then showed intermittently until the early evening. Four juvenile Yellow-legged Gulls were attracted to the offerings at the fishing boats this afternoon. 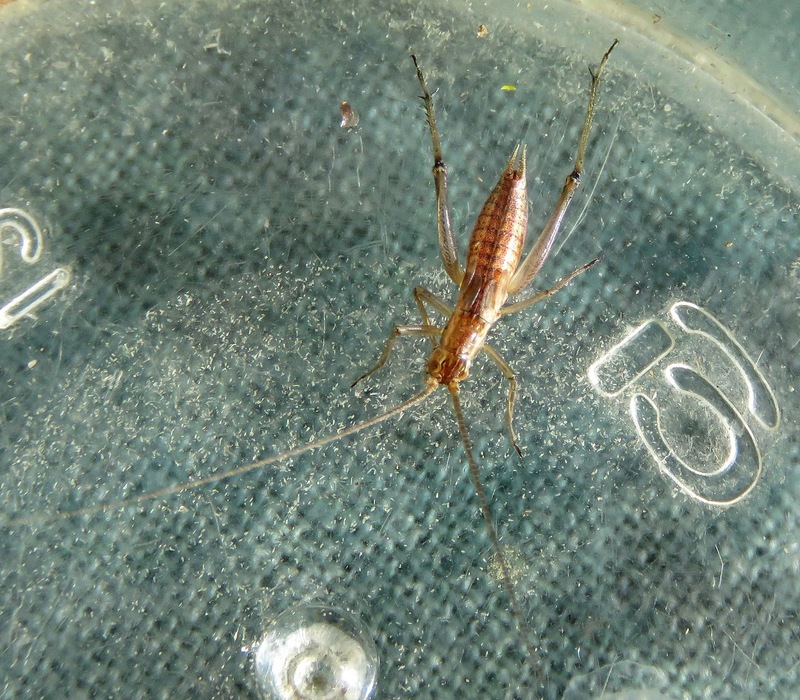 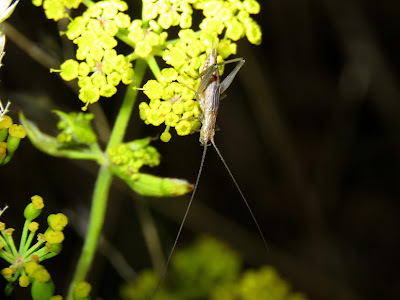 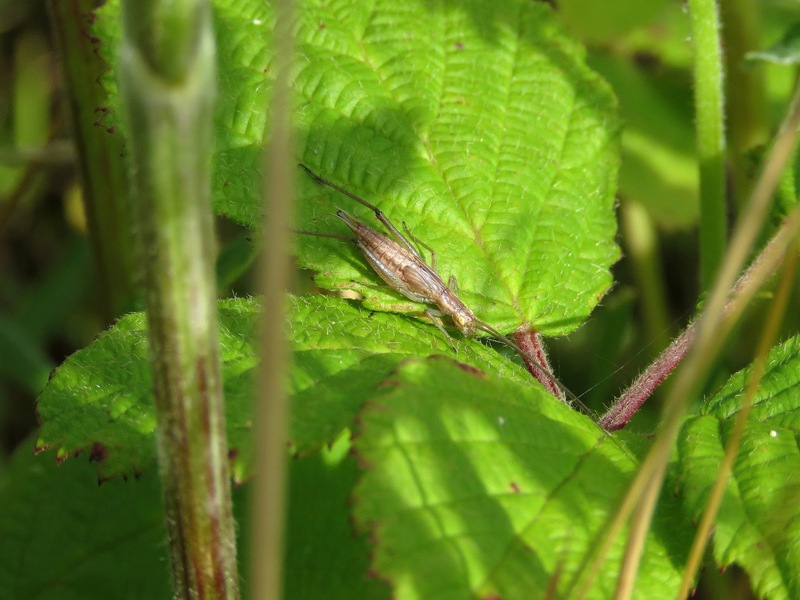 Below are some images of the various nymphal stages of the Tree Crickets seen yesterday. 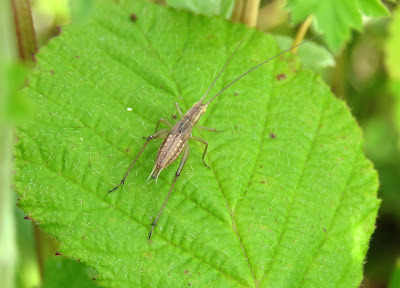 A final instar Tree Cricket seen yesterday morning.